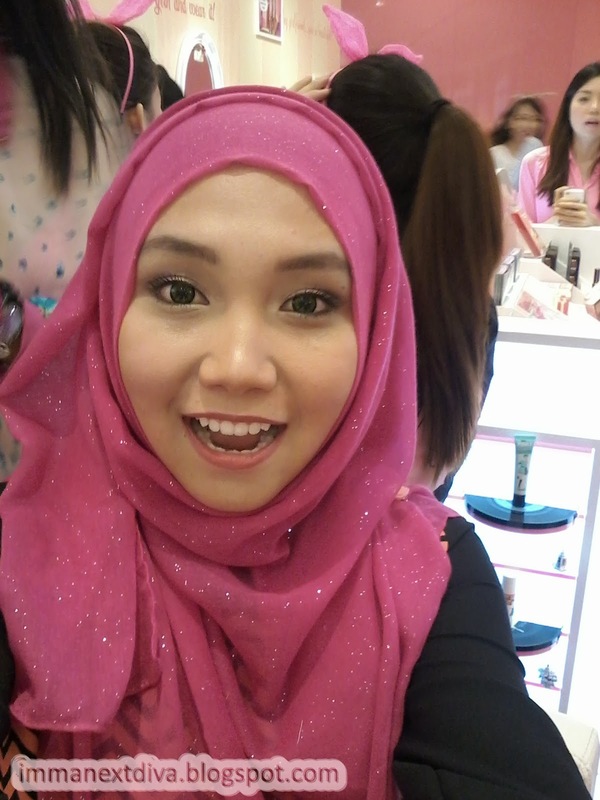 Today, I will share with you on how to achieved a glamorous makeup look using Benefit Cosmetics! Yeayyy!! Remember my previous post about the Benefit Beauty Bash Party? During the event, we were given a task to create holiday makeup look within 30 minutes. I was so shocked that I can get ready within 30 minutes. In real life, never! So please don't tell my boyfriend! haha. So what are the products I used? I covered my dark circles and major eyebags using the Fake Up concealer. I tightlined my waterlines with the BAD gal liner in both brown and black colors. I love this baby!! I used this instant BROW pencil to draw and darken my brows. This is the creamiest eyebrows pencil that I ever used. This is going to be in my 2014 wishlist! I used the brown color. Of course, I added some drama on my cheeks with the new Rockateur blusher. Its a pretty peachy rose-gold colour. Because I was born with high cheekbones, I contoured my face with Hoola bronzer. Chubby cheeks problem solved! So here are the eye shadows that I used. To complete my look, I used the Ultra Plush Lipgloss! 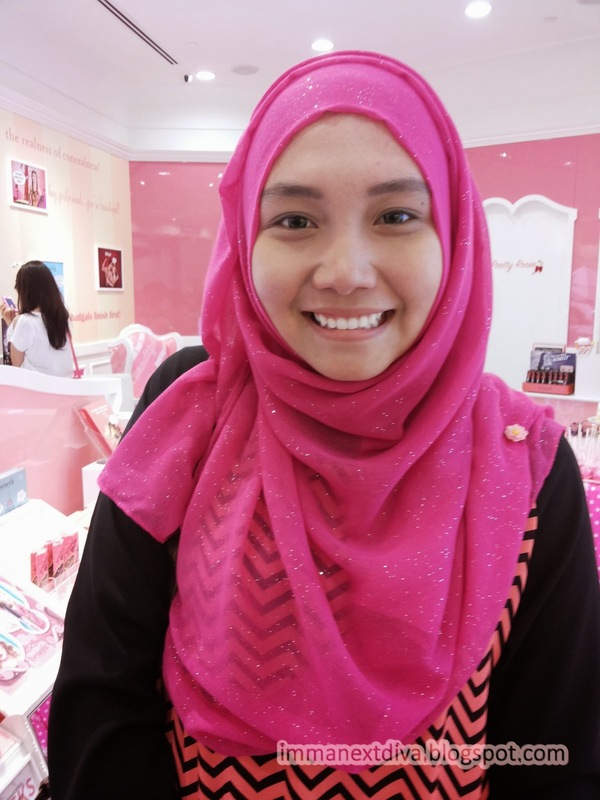 Thank you The Butterfly Project and Benefit Cosmetics Malaysia.